I read an interesting article in the AZ Republic today about tax law changes for 2007. If you originated a new loan in 2007 through the purchase or a home or refinancing, you should read the article to see if the deduction applies to you. Additionally, you need to read the article if you had a home which was sold short or foreclosed upon. 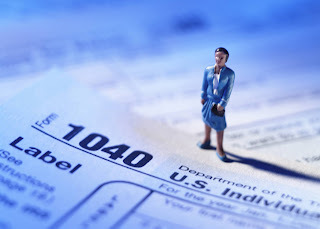 As always, we recommend that you consult an accountant with any tax questions.